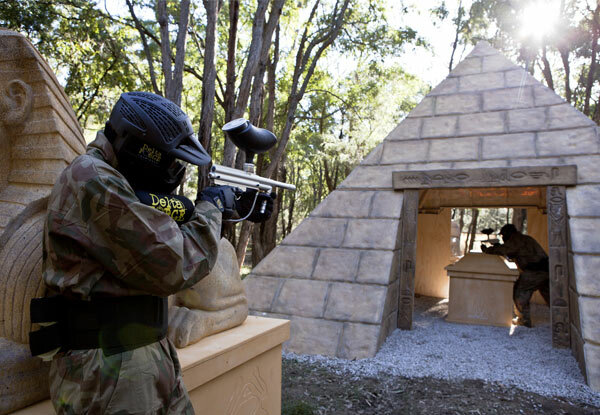 Duck, dive, sprint, slide and rip off round after round at Delta Force Paintball, an incredible destination in the stunning Woodhill Forest for some unforgettable fun. 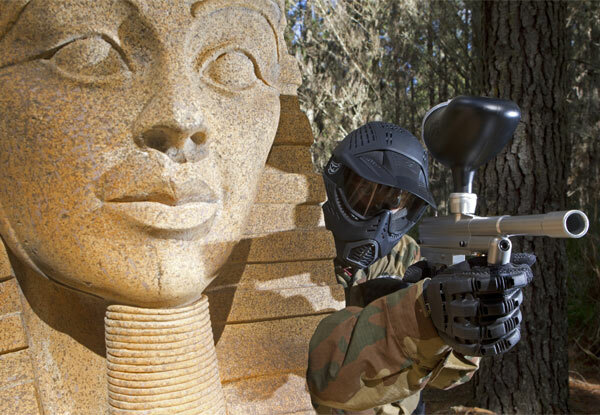 They’ll kit you out in the highest quality custom-made equipment you've ever seen, including full-face helmets and great body armour, then get you ready to rumble with a competition-quality gear and 100 paintballs. 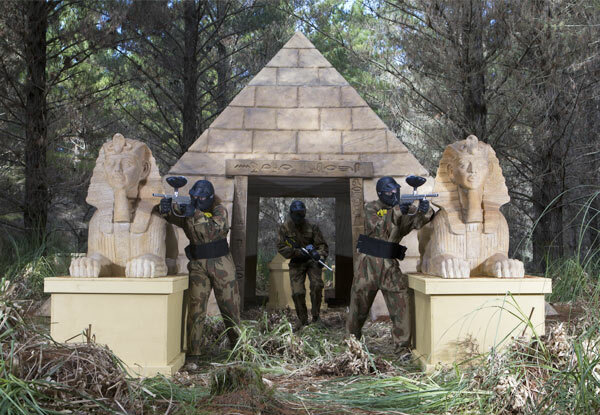 A step up from arenas that consist of empty warehouses or a few haybales in a field, Delta Force boast realistic movie-like settings, including a couple based on Tomb Raider and Tropic Thunder – you’ll have to do your own stunts, though. 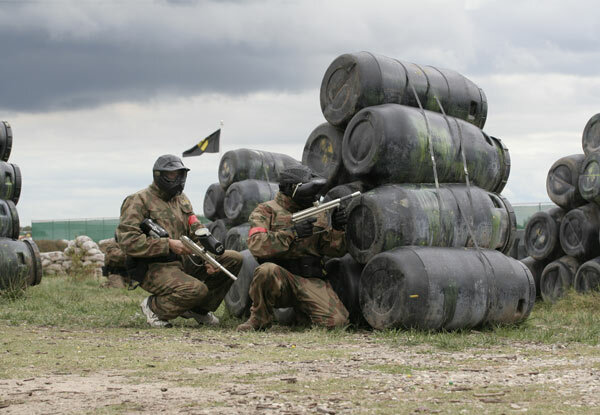 Grab a full day paintball package including entry, equipment, body armour, helmet and 100 paintballs from Delta Force Paintball. 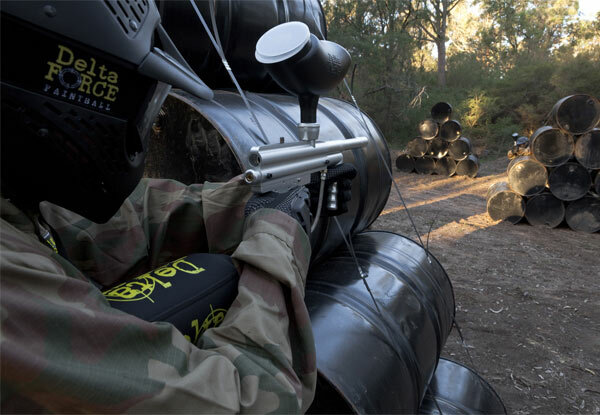 When you're craving a little outlet for all of that pent up energy, Delta Force Paintball is an ideal place for a super memorable paintball hit-out. 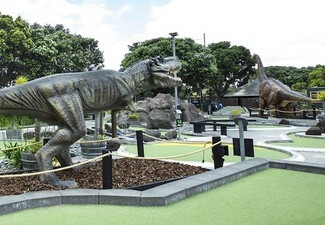 You'll be playing in movie set-quality game zones, dodging in and out of trees in Woodhill Forest, burying your fears in the Tomb Raider set and relying on your speed and wits in the Tropic Thunder theme. 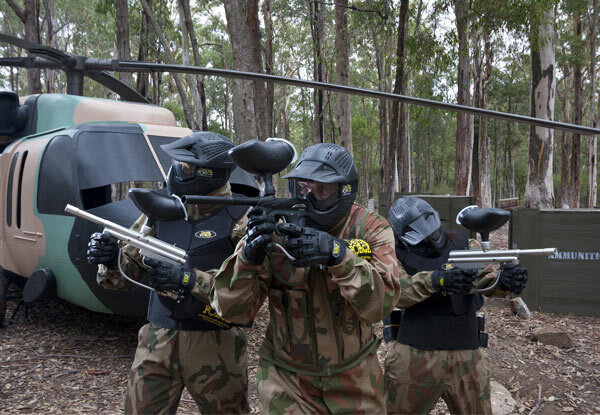 They've got all the best equipment, so if you don't have your own they'll kit you out with US-spec full-head protection goggle systems, full-length camouflage combat suits and custom-designed body armour. 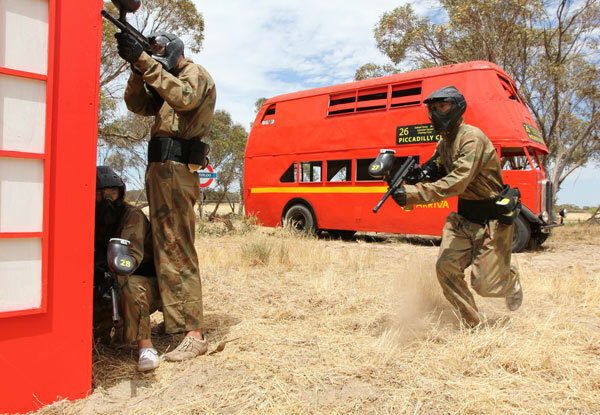 Their paintball markers are 0.68 calibre inferno machine guns; rapid, semi-automatic and seriously accurate, these guns mean your mates are in trouble! 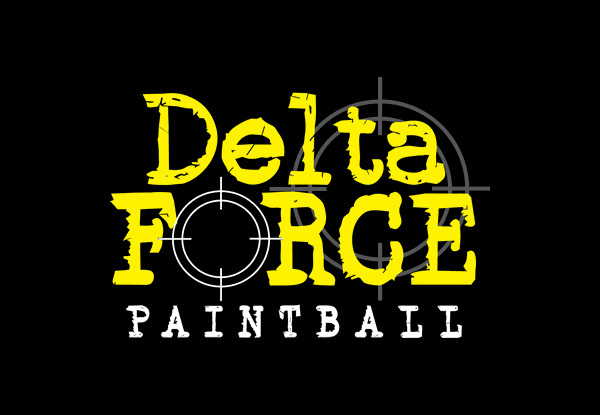 Round them up today and head over to Delta Force Paintball for an experience that's realistically unreal. A full day session is 9:00am (arrival) until approximately 4:00pm. One coupon per person per day. Bookings essential. Subject to availability. Not valid statutory holidays. 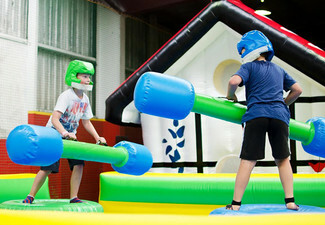 Coupon includes helmet, body armour, overalls, gun and 100 paintballs for each participant. 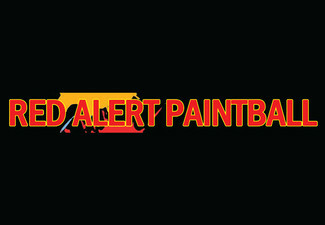 More paint can be purchased on day. Covered footwear required. 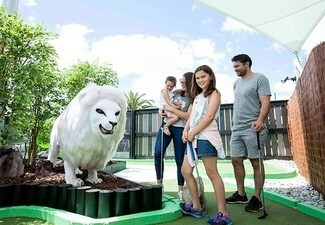 There is no minimum or maximum number of required players; any group size is fine, however there may be a minimum number of players required to open the site if no other groups are booked in for the time and day you request. You will need 20 players to form your own team and if you book a game of 40 players then you can secure your own private game. 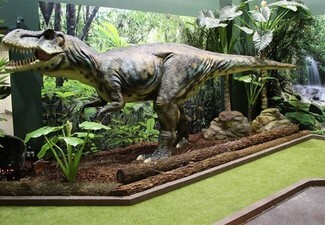 Minimum age 10 years, children under 12 years must be accompanied by an adult. 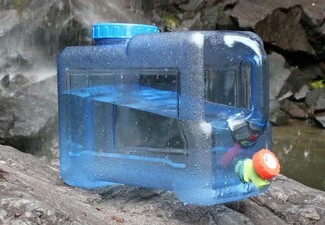 Must be used in one visit. No refunds unless required by law. No cash back. 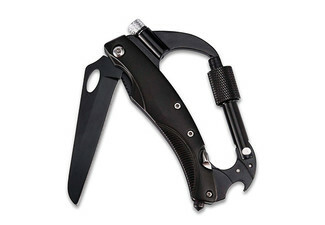 Not to be used in conjunction with any other offer.